Do I Need A Recovery Tank? With tight budgets, track rules and other build limitations, knowing what components to include or omit on your build can be difficult. Performance upgrades are always at the top of the modifications wish list. However, as you add performance and push the limitations of your car it is important to support those upgrades with the right components. 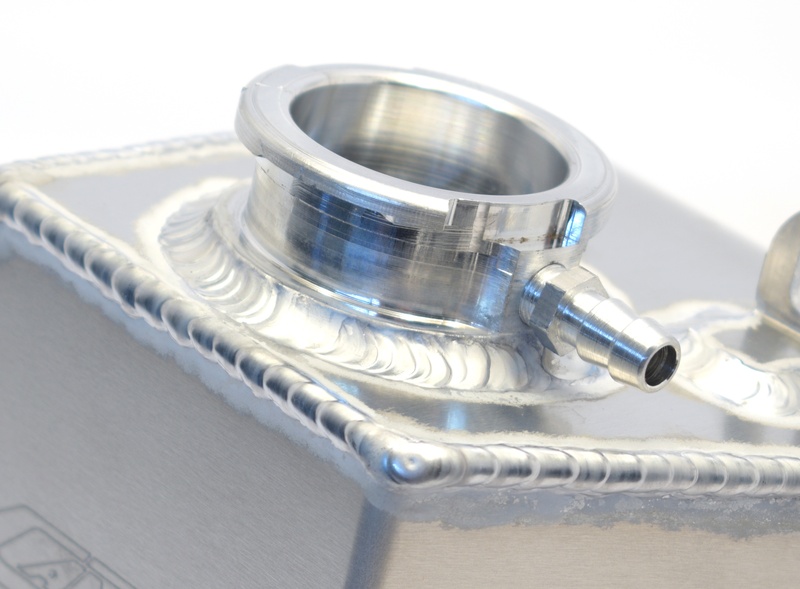 A recovery tank can often be one of those components that needs to be considered. But how do you know if you need one? The main job of an expansion tank has to do with, not surprisingly, expansion. 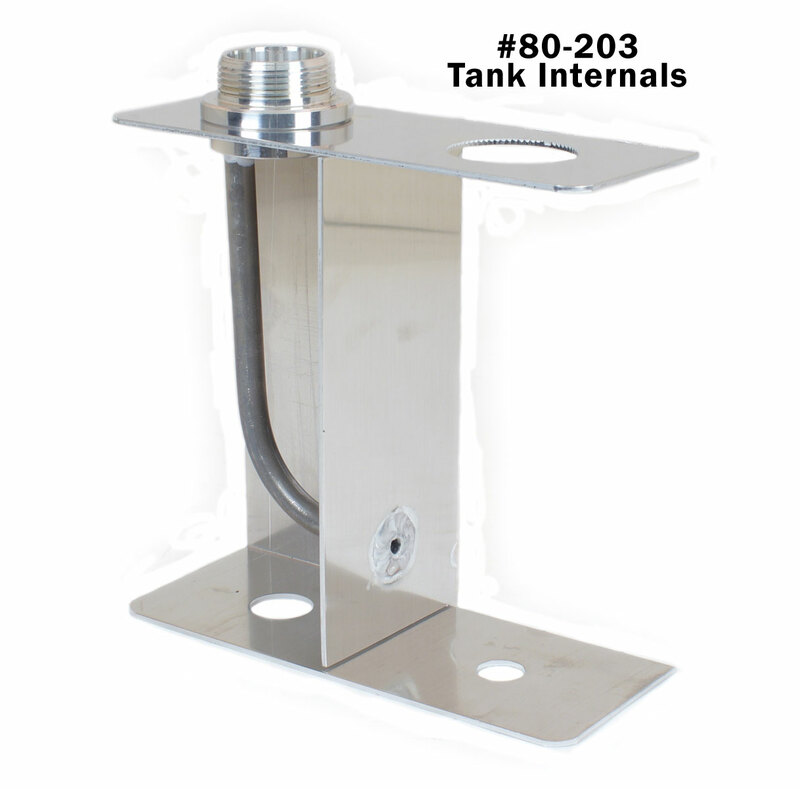 As a basic requirement, expansion tanks should allow enough space for coolant to expand at normal operating temperature and not be pushed out of the pressure relief fitting in the neck. 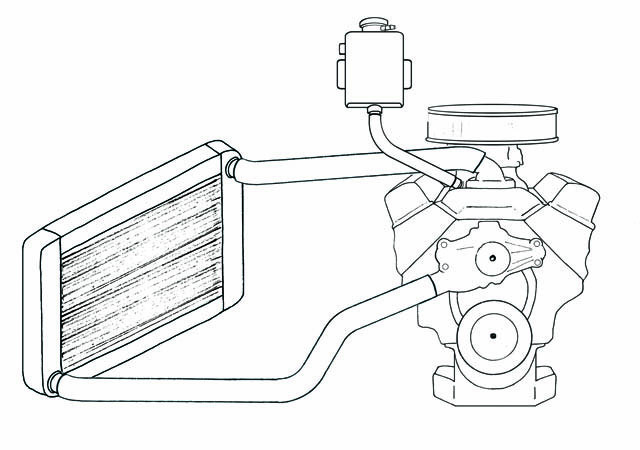 Cooling systems are one of the most important systems in an engine. 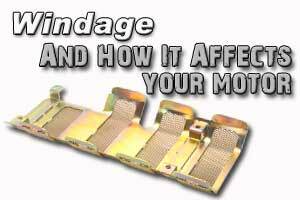 Running an engine too hot can cause fluids and parts to break down an can ultimately lead to a catastrophic failure. 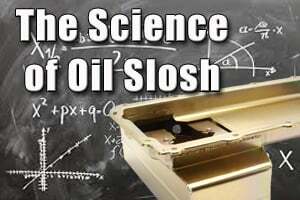 At the same time an engine that is running too cold can be inefficient and poor performing. There are two ways that engines have traditionally been cooled, by air and by water. Many old cars and even some newer motorcycles feature air cooled engines. However, most modern cars require liquid cooled systems. 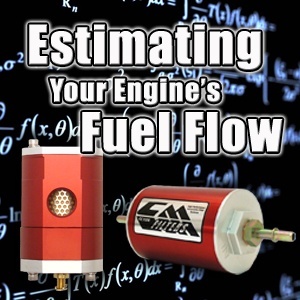 How to Estimate Your Engine's Required Fuel Flow. 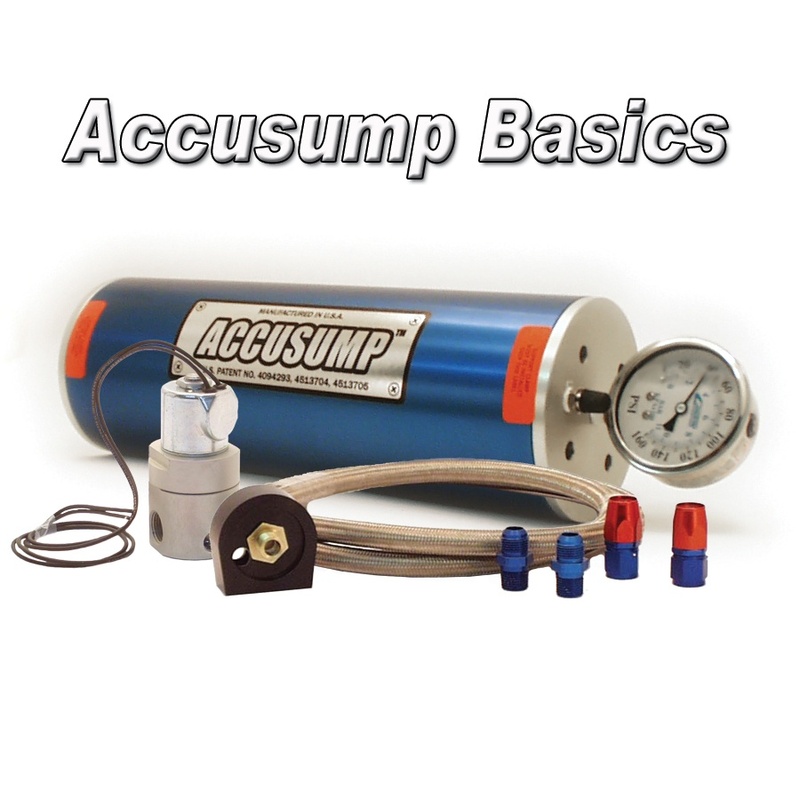 We are occasionally asked, what fuel flow do I need to support my application? Or, will your fuel filter flow enough for my engine? These are important questions when selecting fuel filters, lines, and pumps for a performance engine. 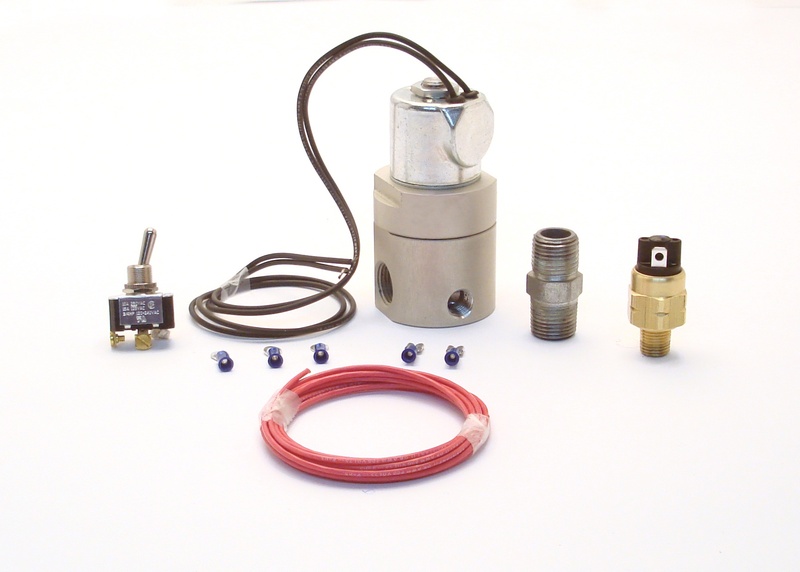 You want to be sure that your components can deliverer the fuel needed to supply your thirsty engine. Fuel makes power. Different types of fuel make different amounts of power. By knowing the amount of power your engine makes or is expected to make and the type of fuel you will be running you can calculate your engine's required fuel consumption and flow.